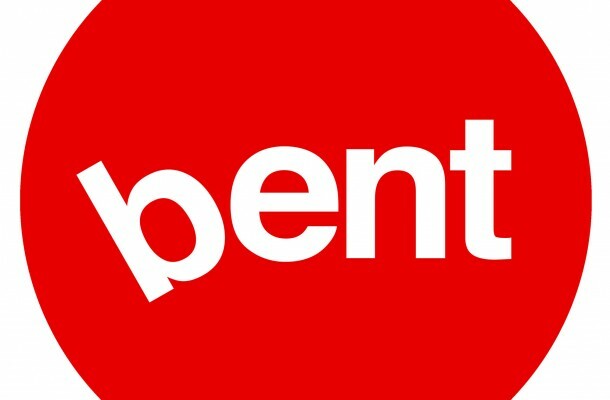 BENT, a branded entertainment company, launched earlier this month. Its mission is to be a leader in the rapidly growing, branded entertainment sector. To this end, BENT has partnered with numerous companies that specialize in the industry. BENT’s founding partners include Cue Digital Media, Alibi Entertainment, James Hyslop, and Stephen Tapp. The company will focus on the four areas that are needed to build high-quality branded entertainment: media, creative, production, and distribution. Based in Toronto, BENT will utilize resources from each of its partners—giving its clients access to a comprehensive branded entertainment production package.